iPad mini 2 Said to be Slightly Thicker for Retina display? “Some of our contacts at the trade shows believe that minor changes (e.g., faster processor, etc.) will be made on the next iteration of the iPad mini for the Special Event on October 22 but that a major upgrade with Retina Display will not occur until 1Q:14, Brian White wrote to investors on Monday (via BGR). The most recent rumour comes to spill gas on the fire: measurements of iPad mini 2 cases suggest that the most desired feature could come as soon as October 22. After visiting the China Sourcing Fairs 2013, Macotakara has spotted a couple iPad mini 2 cases, so it immediately measured them. What they found will likely make many future iPad mini buyers happy: if the cases are based on real measurements provided by Apple — (or obtained by the manufacturers from a reliable source?) 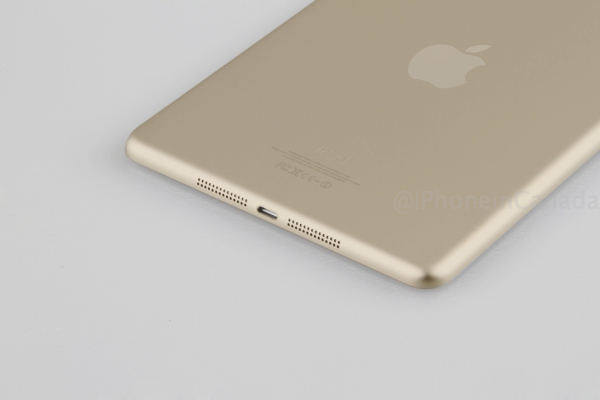 — the next generation iPad mini will be 0.3 mm thicker and 0.2 mm wider than the currently available model. As you may already know the iPad mini currently sports the same 1,024 x 768 pixel display like the iPad 2. 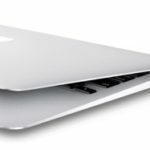 But would Apple be willing to do a “compromise” and increase the device’s thickness? Yes. You may recall that Apple already did that move with the iPad 3, when it added the Retina display. Will Apple repeat that move? We’ll find out soon, on October 22.